The core benefits of working with Phase One’s Capture One Pro RAW imaging software center around image quality and organization, as we noted in our recent hands-on review. With the release of Capture One Pro 10.2 and the new SPECTRUM Styles Pack, which builds on the Capture One Styles Packs introduced earlier this year, Phase One continues to refine this excellent imaging solution for photographers and other creatives. Among the new features and improvements in Capture One Pro 10.2 is the Styles & Presets tool, whose interface was reworked with V10.1, designed to optimize workflow by allowing styles and presets to be made to an image or multiple images with a single click. Additional highlights include improved support for layered PSD files and RAW processing of Fujifilm X-Trans files, new sharpening tools and an Output Proofing feature that lets photographers create “recipes” for saving a variety of different image setups based on image size, ICC profile, settings and other parameters. 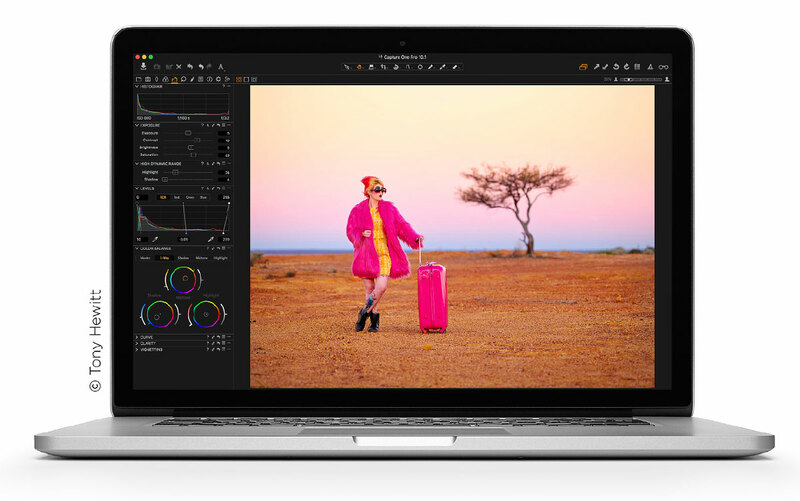 Capture One Pro 10.2 also has added support for a number of cameras and lenses, in addition to addressing and fixing crashes, hangs and other bugs for both Mac and Windows. Get all the details on the update here. 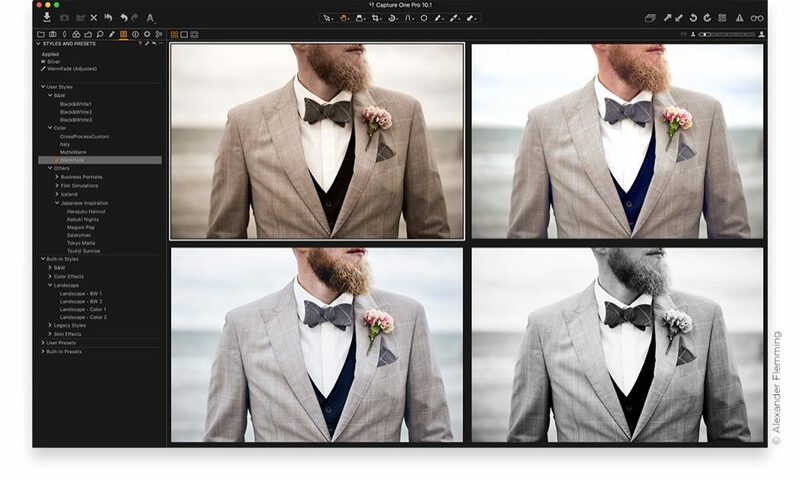 Capture One Pro 10.2 can be downloaded here, with a free 30-day trial available. With the SPECTRUM Styles Pack, the first in a new series, Phase One aims to introduce a different kind of Capture One Styles. Inspired by the film industry, the imaging solution is designed to let creatives color-grade their images without affecting exposure or contrast. This pack includes 15 color-grading Styles in two different intensities for a total of 30 Styles for making a variety of image adjustments. The original Styles Pack included Cinematic Styles, Black & White Styles, Matte Styles, Seasonal Styles and Essentials. The SPECTRUM Styles Pack is priced at $49. All Capture One Styles work with Capture One Pro 10.1.2 or later. Learn more about the SPECTRUM Styles Pack here; all the Style Packs are available for purchase here, including a download of a free Styles Sample Pack.